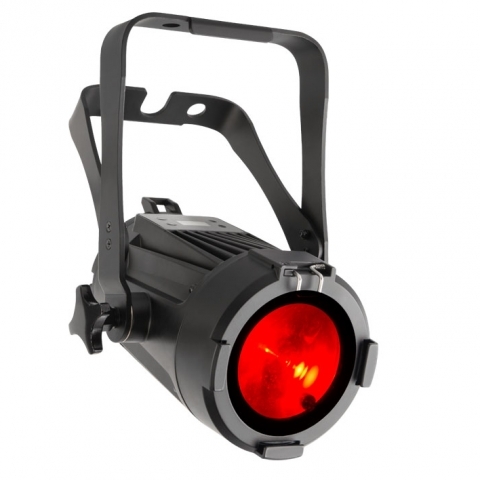 From indoor shows to outdoor events, the Chauvet COLORado M Solo is a perfect static wash light that easily fits inside truss. Need to light some trees or brush outside and there’s a chance of showers? No problem! This IP-65 rated light can withstand the rain with the right cables.